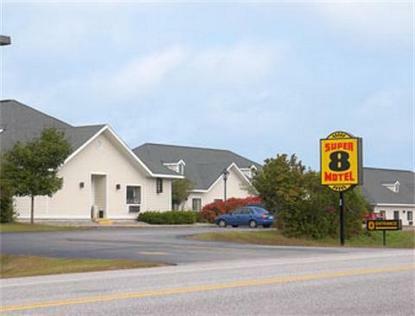 The Super 8 Freeport, ME is conveniently located off of US Route 1 in the Heart of Freeport. The Super 8 Freeport, ME is just minutes from many shopping areas including LL Bean, Freeport Shopping Outlet, and other outlets. The property is also near many State Parks including Wolfes Neck Woods State Park, Bradbury Mountain State Park, Popham Beach State Park, Reid State Park, and Sebago Lake State Park. The Super 8 Freeport, ME offers Free High Speed Wireless Internet, Refrigerators, AM/FM Clock Radios, Cable w/2 HBO Channels, Hairdryers, Free Newspaper, and our SuperStart Breakfast.